Bollywood actor Salman Khan posted a new poster of his upcoming film ‘Bharat‘. 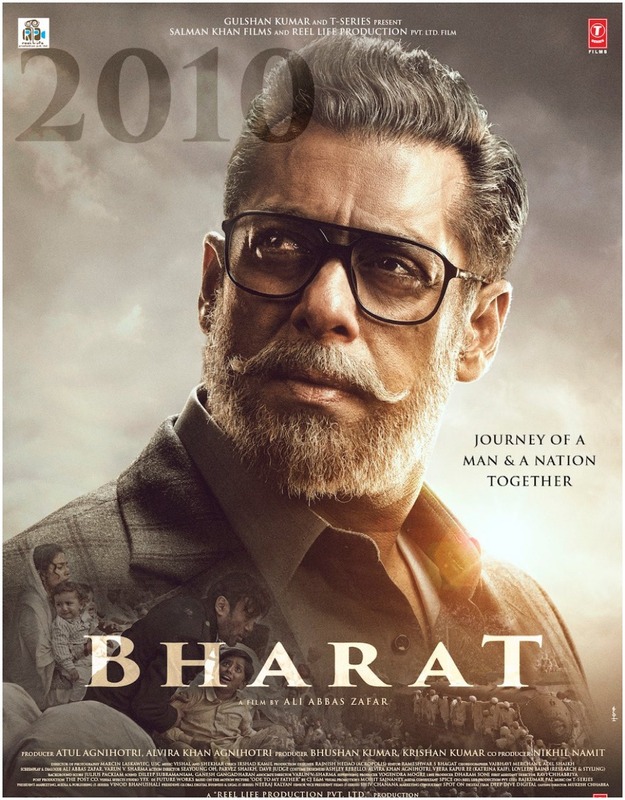 The poster of the upcoming period drama features Salman sporting an old man look. 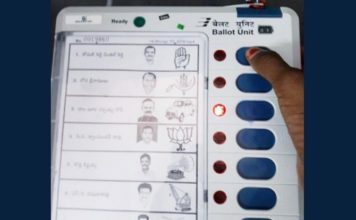 He has grey hairs and spectacles and the poster mentions the year 2010. A quote on the poster reads, “Journey of a man and a nation together”. 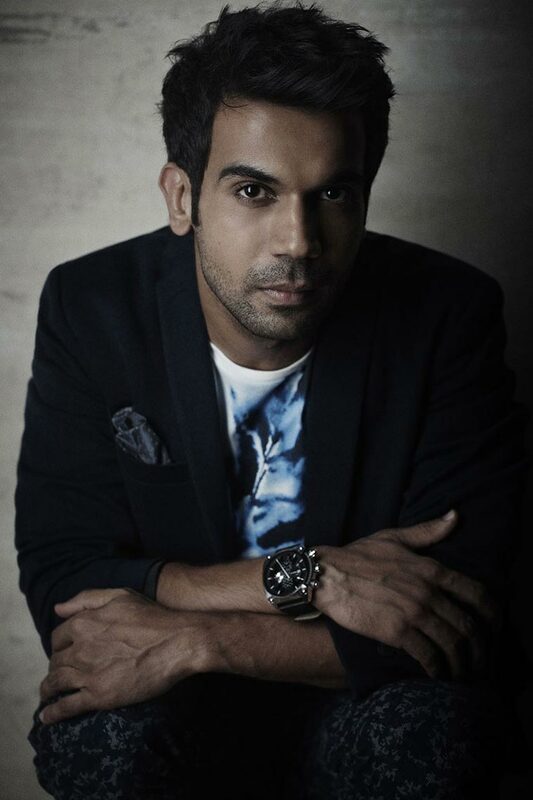 Ali Abbas Zafar directorial is the Hindi adaptation of the South Korean hit film ‘Ode to My Father’. It also features Tabu, Katrina Kaif, Sunil Grover, Jackie Shroff, Sonali Kulkarni, Disha Patani and Nora Fatehi in significant roles. It has been jointly produced by Atul Agnihotri, Alvira Khan Agnihotri, Bhushan Kumar, Krishan Kumar, and Salman Khan. 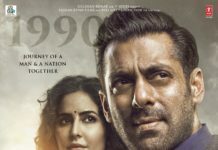 Trailer of the Salman Khan and Katrina Kaif starrer ‘Bharat’ is scheduled to release on April 24 and it will also be attached to the much awaited Hollywood film, ‘Avengers: Endgame’ which is slated to release on April 26 in India. Salman Khan will be seen sporting five different looks extending over 60 years, including a significant part which will showcase the actor in his late 20s, looking much leaner and younger. Salman Khan and Ali Abbas Zafar have worked together in ‘Tiger Zinda Hai’ and ‘Sultan’ and we all know the outcome of those two movies, both were blockbusters and crossed ₹500 crores at the box office. 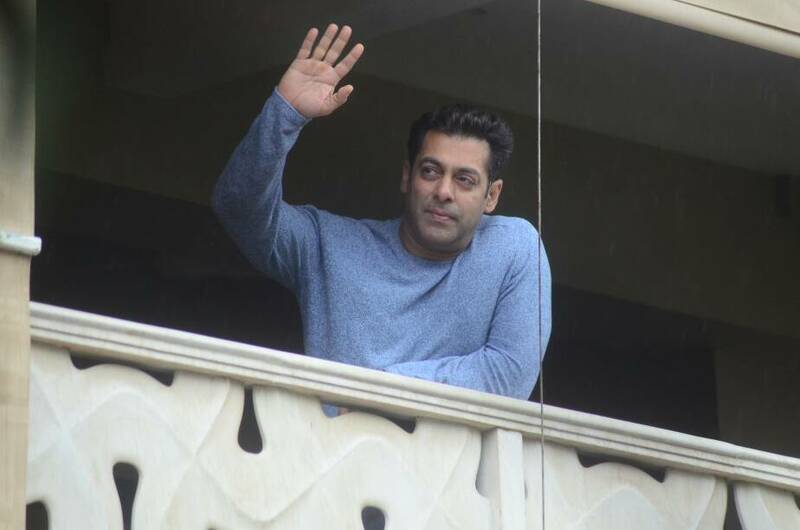 Lathi-charge outside Salman Khan’s Galaxy Apartments on Eid!